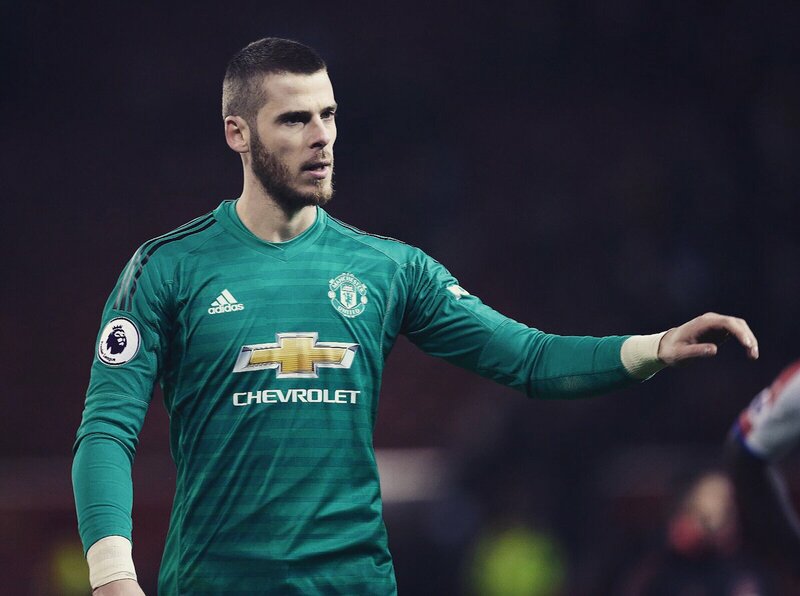 News has emerged in recent weeks that Spanish goalkeeper David De Gea is being offered a new deal by Manchester United within the range of £420,000 a week, in the hope that the English club can ward off Real Madrid’s interest in their first choice goalkeeper. This has sparked debate among fans (both of Real and United) as to whether the goalkeeper is actually worth the salary. Some believe that United offering the 29-year-old a huge contract would rip the wage structure and cause a ripple effect as other players would be demanding a raise in wages. However, what many don’t get is that you pay the best wages to your best players. De Gea has been Manchester United’s Player of the Year for four years in a row (which is a record) and has saved the club several times – without him in nets then the Moyes and van Gaal eras would have been much, much worse! The skinny Spanish kid that was signed in 2011 has evolved into one of the best goalkeepers in the club history. De Gea was one of the youngest goalkeepers to pull on the Atletico Madrid shirt and was already a Europa League champion before his move to United in 2011. Signed as replacement for club legend Edwin Van der Saar, De Gea struggled with the physicality of the league and had to contend with backup keeper Anders Lindegaard in his first season. At one point he was dropped for Lindegaard but an ill-timed injury for the Dane saw a return for the Spaniard to the first team and the rest is history. His performances have improved every season as United fans have all but forgotten his initial errors. 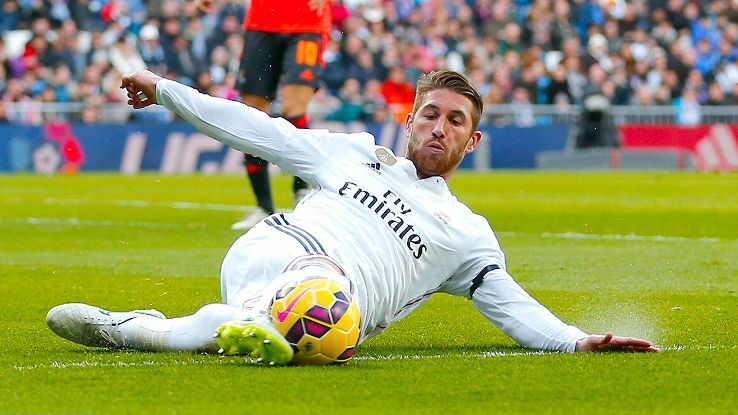 You can imagine his triumphant return to Real Madrid, with tickets to his homecoming and unveiling probably being snapped up in a matter of minutes. Blessed with sharp reflexes De Gea has made it a habit of saving in an unorthodox style with his foot while his last-ditch saves are the stuff of dreams for Youtubers. The defeat of Liverpool some seasons back saw De Gea named man of the match despite United winning the match by 3-0. He made 8 saves in the game with a number of one on ones. 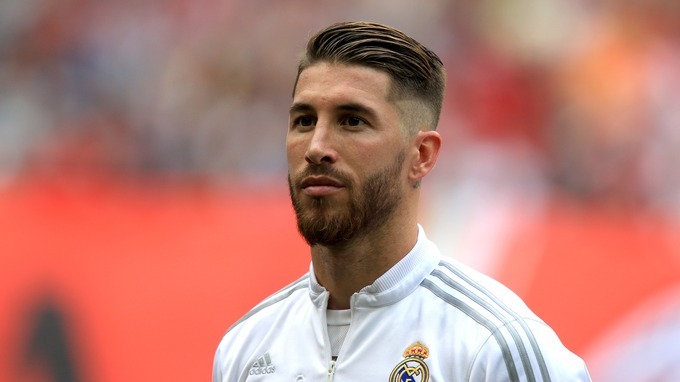 The arrival of Zinedine Zidane back at the Bernabeu may have some extra pull for De Gea (as well as the chance to return home), and the world will be watching the summer transfer window with interest.